Thank you for popping by my website! It is for all Pomeranian owners, breeders and Pomeranian lovers out there. This site is here to help anyone who is a Pomeranian lover. My kennel is a Champion show winning kennel and my dogs at stud are the correct size. Please make sure if you are looking for a stud dog, even if Kennel Club registered, it must not weigh more than four and a half Ib. The Pomeranian is the smallest member of the spitz breeds so to keep our size and type care must be taken when breeding. To do this you should use the best dog possible and ensure that they are at the appropriate size. I will be happy to give advice and will try to help you with finding a suitable breeder/stud dog in your area. From time to time I have puppies available to the right homes. I also have many friends in the Pomeranian breed and can sometimes put people onto a recommended breeder that may have puppies for sale. I also have dogs at stud. 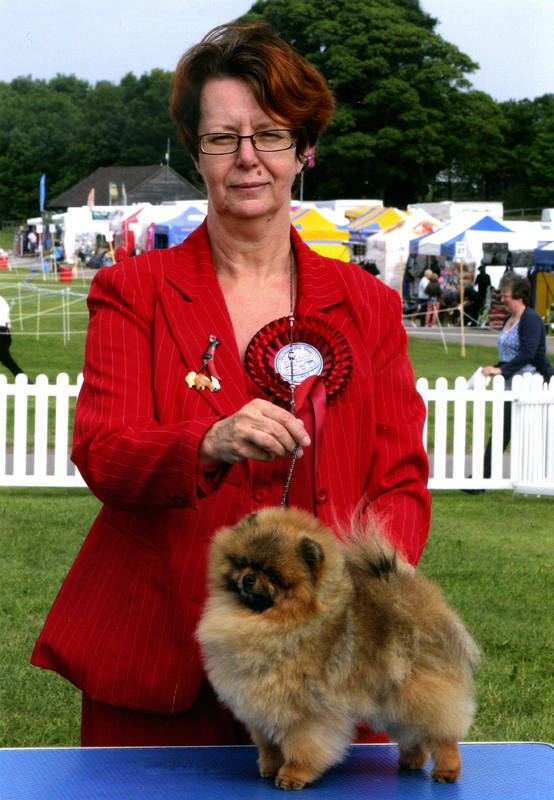 I am full of useful advice and I am happy to help in any way I can on any problems with your Pomeranian. Have fun looking through our website and make sure you follow us on Facebook and Instagram @altinatoydogs.